This is a common question and one that many SMEs will ask themselves on a regular basis. When you are creating a Flyer, you want to produce something that your customer will actually want to lift up and take with them. 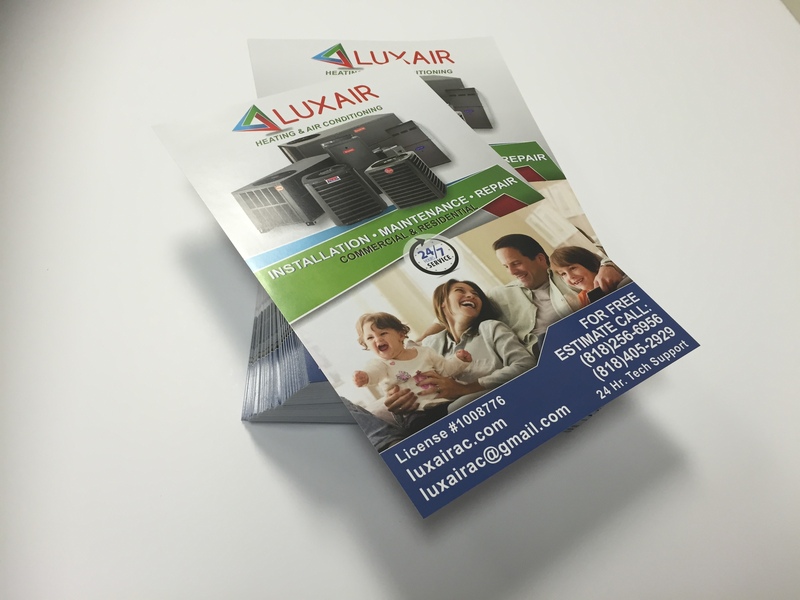 One of the big advantages of printed flyers, is that they are something physical. Something that a customer can actually take a hold off, and keep to look at later. We previously looked at 10 ways to make printed flyers stand out, and below we take a look at the paper sizes to consider when designing your next flyer. 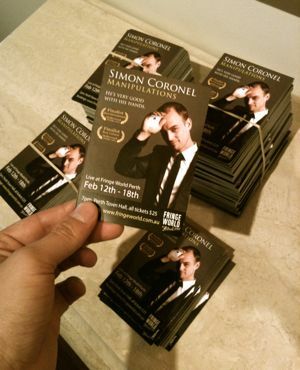 The smallest size we would recommend to use when designing a Flyer is A7. The dimensions of an A7 flyer are 105mm x 74mm, and due to their small size, they should only be used to promote an offer or as an additional promotion when a customer purchases something instore or online. Any message here should be short and to the point, as your space is limited. One of the most popular sizes of Flyer is A6, which is off similar size to that of a postcard (148mm x 105mm). You have a bit more room on an A6 flyer to promote your message and offering, and these tend to work really well as part of a direct mail campaign as they are small and light. You can also use A6 flyers to promote a special offer or event to a customer who has just purchased something from you. This is a great way to use flyers to drive additional sales. Next up is A5 (210mm x 148mm), another popular size for Printing a Flyer, and one that provides you with a lot of space to explain your message. A5 flyers are a cost effective way of getting your offering to customers, as you can use both sides of the page to promote a product, service, event or special offer. A5 flyers are popular for point of sale merchandise, trade shows, door to door leaflet drops and direct marketing campaigns. If you are planning any of these in the coming months, be sure to consider using A5 flyers. While you can print flyers to A3, A4 is as large as most companies will tend to go. After this you are getting closer to poster dimensions, and the effectiveness of your flyer will start to disappear. Remember, the key to an effective flyer is something that your customer will want to grab and take with them. Something that can easily be fitted into their bag or pocket. A4 flyers (297mm x 210mm) provide you with ample space to get creative, while also giving you the platform to explain things in greater detail. 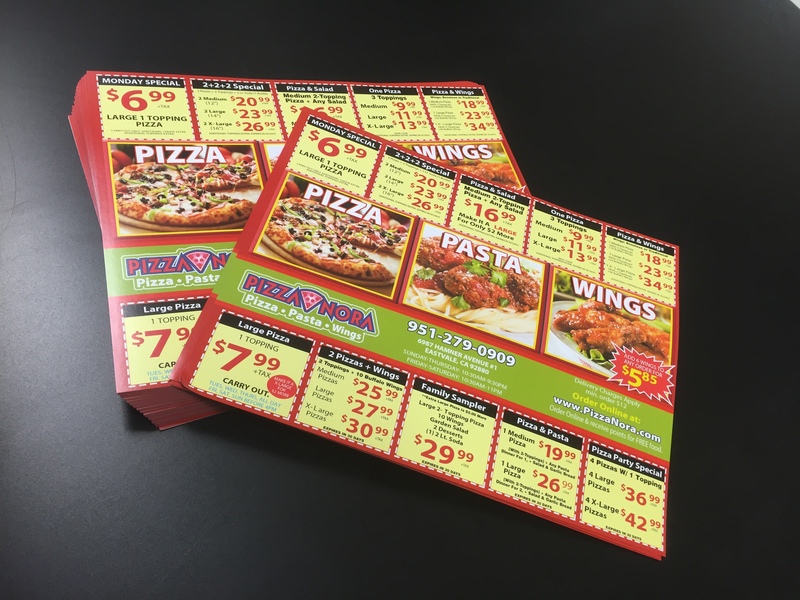 If you have a specific product or service that requires explanation, then use an A4 flyer to highlight the many benefits your customers can expect to enjoy. DL sheets are a popular layout of flyer, and these are 1/3 A4 page (210mm x 99mm). Their dimensions allow for them to fit perfectly into DL envelopes, making them a great choice for a direct mail campaign. They are also a perfect fit for the pocket, and are a popular choice for trade shows and exhibitions where you can display many different DL flyers in a DL holder to highlight your range of products and services. To stand out that little bit more than you would with a Standard Flyer, consider using a square dimensioned flyer. The most popular dimensions here at digital printing are 140mm x 140mm, 148mm x 148mm and 210mm x 210mm. Again, these can be really useful for a direct mail campaign as their shape and size will stand out against normal post when posted through a customer’s letter box. Deciding on the paper size of your Flyer will really come down to what you plan to use it for. Are you planning on send flyers out in packaging with your online sales, or do you want to print some flyers for an upcoming trade show. Think of your message and decide on the size that will best get this across to your audience. Check out our recent infographic for a guide to page sizes and paper weights in print.